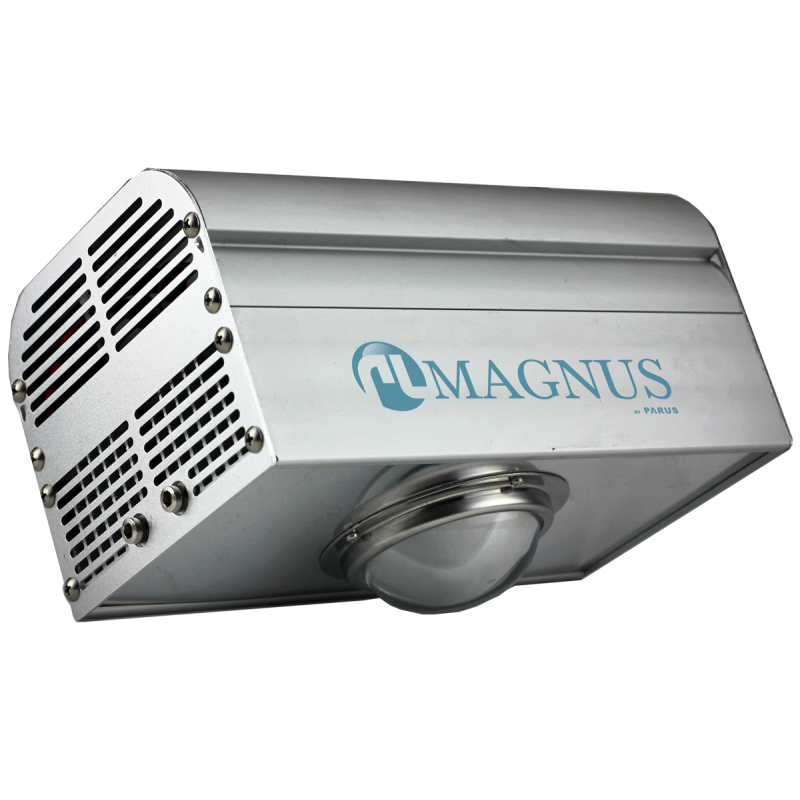 The Magnus ML-150+ is our newest LED grow light for growers with a smaller grow space. Now growers who have a limited space to grow their favorite plants are able to achieve higher results. 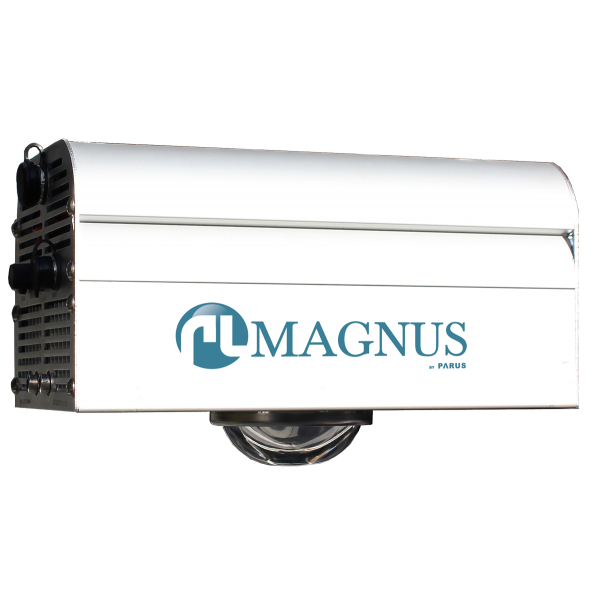 The ML-150+ is similar to a 400 watt HPS. 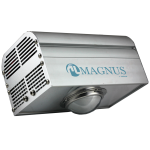 Because the temperature in the use of an HPS lamp is very high, one could use up to a 250 watt HPS lamp, and even then, there arose problems with a too high temperature. With the Magnus ML-150+ you don't have this problem. The ML-150+ is equipped with a separate farred switch. 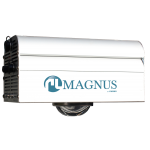 This ensures that the user can control the vegetative phase of the plant. In the vegetative phase this unique color can be dimmed separately. Once switched to the duration of hours needed for the flowering period, it can be switched on to simulate flower formation. This unique color provides the right temperature for nutrient uptake and because it is dimmable, the user can determine the evaporation of the plant. In the final phase this color can be dimmed again so that the flowers remain compact because they do not open due heat transpiration. In order to achieve the best results. We advise to check our VPD information.